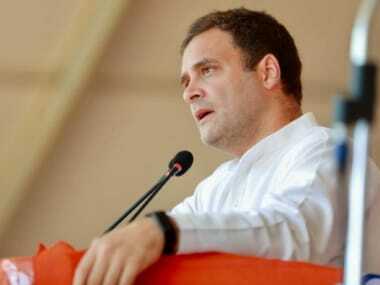 New Delhi: The Punjab Congress Sunday authorised party president Sonia Gandhi and vice-president Rahul Gandhi to take the final call on the name of candidate for the Gurdaspur Lok Sabha bypoll scheduled in October. 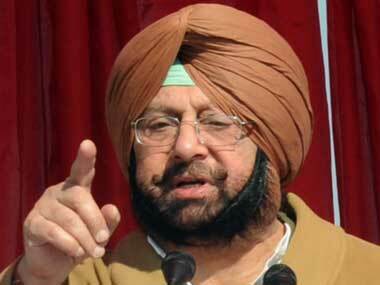 This was decided at a meeting of the party leaders from Punjab in the national capital. Chief Minister Amarinder Singh met party's Punjab affairs in-charge Asha Kumari and state Congress chief Sunil Jakhar to discuss the by-election. The meeting pondered over the political scenario in the constituency and options with respect to the selection of candidate. 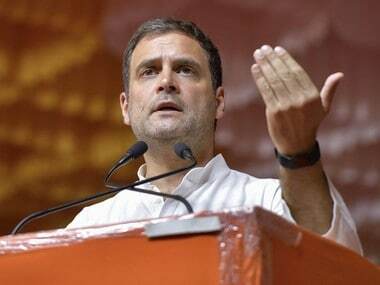 "It was decided that, as in the February Assembly polls, the Congress would stick to its policy of going with merit-based selection, with the final decision on candidature to vest with AICC president Sonia Gandhi and vice-president Rahul Gandhi," a statement from the party said. An official spokesperson said the three leaders were unanimous in their opinion that only popular candidates with a clean track record should be considered for the seat, which the party is confident of wresting from the BJP. The Gurdaspur seat fell vacant in April after the untimely death of sitting BJP MP and actor Vinod Khanna. 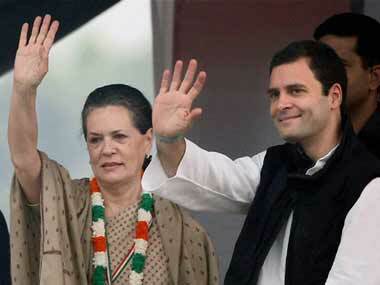 Development will top the Congress' agenda for the by-election, the statement said. The Election Commission had notified the by-election on 15 September. The polling will take place on 11 October. 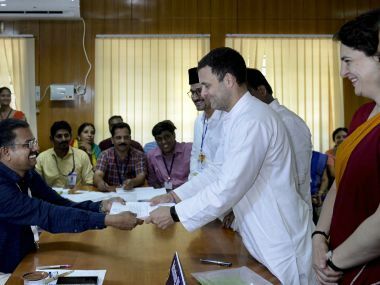 It was also decided that development works initiated by the Congress government in the state since coming to power in March would constitute the key campaign plan for the party. Sources said the candidates being considered include PCC chief Sunil Jakhar, besides former Gurdaspur LS MP Pratap Singh Bajwa.